Are you looking for a nice light and bright home? Look no further than this sweet gem located in the Valencia Racquet Club. 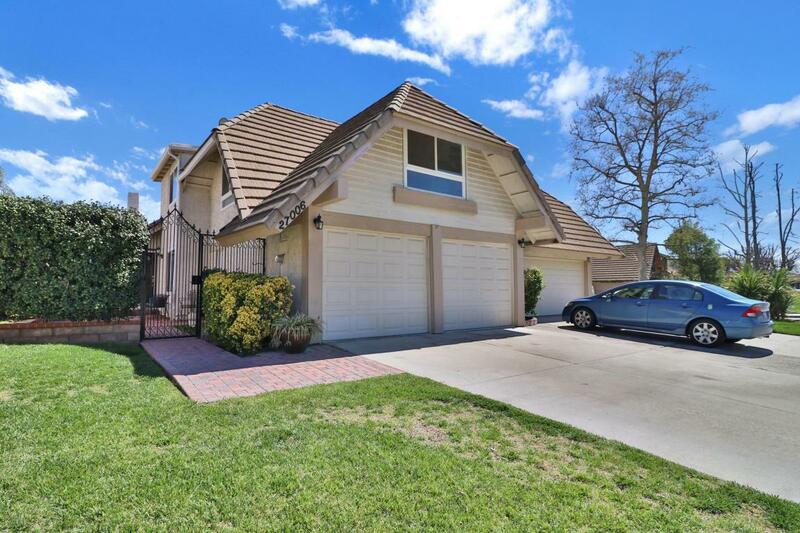 Nestled in the north Valencia area this PUD is perfect for anyone starting out or downsizing! Meander up the brick paver walkway to the gated entrance of your private courtyard, entering the home you're immediately greeted with high ceilings and natural light streaming in. 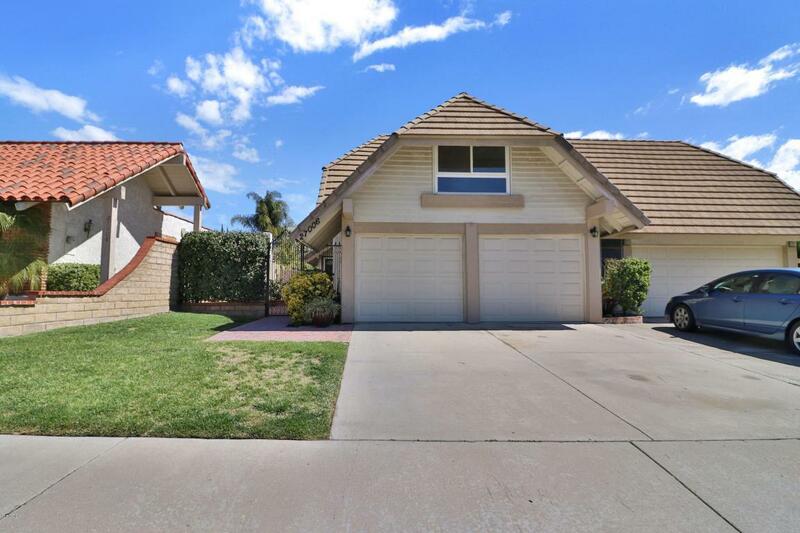 This 4 bedroom 3 bath home may look a little small from the exterior, however with over 2000 interior square feet this home has so much to offer! Open floor plan, one master ensuite is located downstairs, with the second master ensuite and two additional bedrooms and full bath are located upstairs. All rooms are great sized and there is tons of storage! This home offers the important upgrades no one brags about: energy efficient HVAC, new roof, low flush bathroom fixtures, dual pane windows. There is a nice sized yard is waiting for you to put your personal stamp on. The very low cost HOA offers some big amenities: pool and spa, parks, tennis courts and a clubhouse. Schools and shopping are nearby. 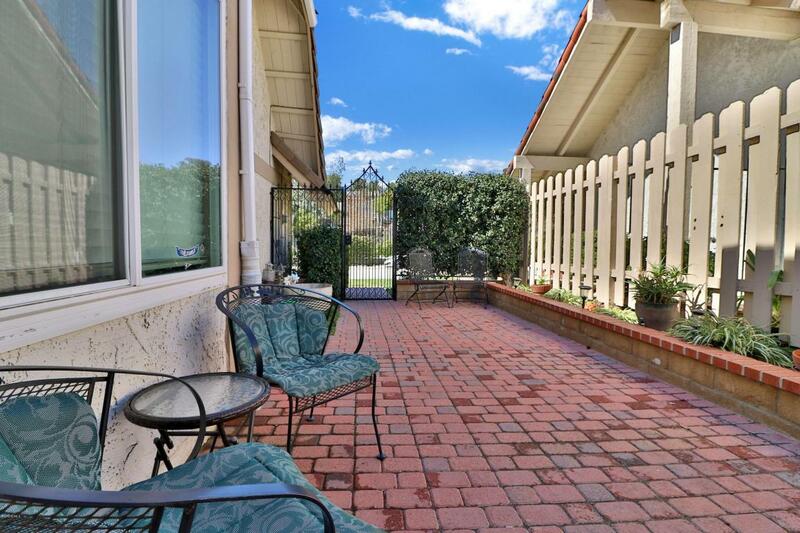 This wonderful home is waiting for you! Sold by Nonmember Agentdefault BRE#01331912 of Nonmember Officedefault. Exclusions Washer And Dryer Refrigerator. 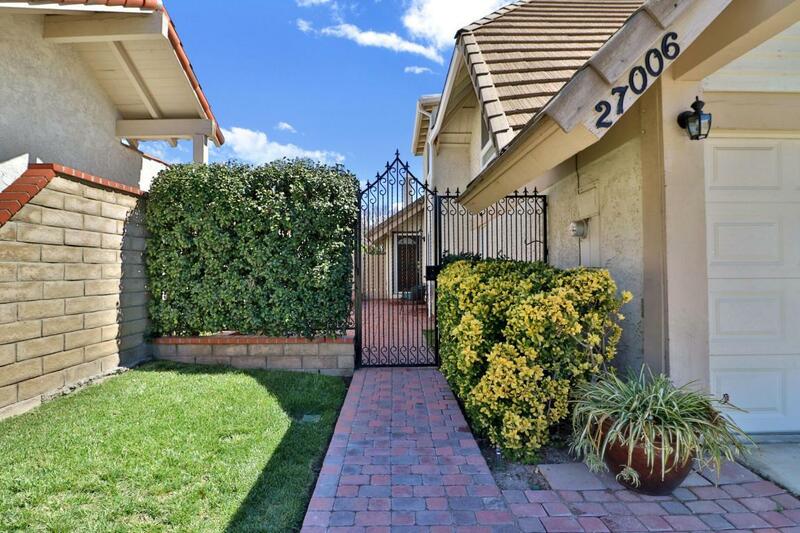 Listing provided courtesy of Edward Milanes DRE#01331912 of Pinnacle Estate Properties.